Urbaser is committed to sustainable development as the best way to create social well-being, environmental balance and progress. We wholeheartedly accept the challenges facing humanity and the challenges of achieving a global model of sustainable development. We take responsibility and turn it into an opportunity. 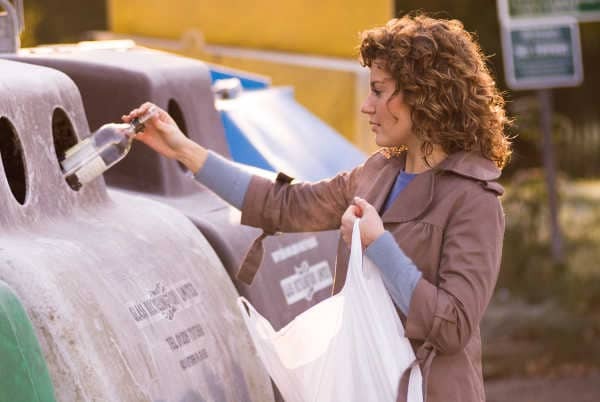 Waste management is one of the basic pillars of the so-called Circular Economy, a concept born out of the Europe 2020 Sustainability project that integrates environmental and economic criteria. The objective of the Circular Economy is to maximise the life of resources when they become waste, reintroducing them into the economic cycle through reclamation techniques. We understand sustainability as a long-term commitment and believe that being sustainable is the best way to be economically and financially sound. We are looking for new ways to move from waste to resource, with the conviction that all rejects and by-products have a potential value that brings us closer to the Circular Economy. We want to offer a flexible and integrated solution for urban services in cities within the Smart City framework. We take care of the environment and fight against climate change, we seek the highest level of environmental efficiency in all our projects and we raise awareness among all our employees to incorporate sustainability criteria into their daily work. Waste separation, a daily habit. Some of Urbaser’s current research lines include how to obtain diesel from plastic waste or biogas from organic waste. In the latter case, Urbaser has patented an organic waste “digester”, the only one of its kind in the world, which allows an “anaerobic digestion” process to transform organic waste into biogas. Urbaser’s innovation policy is almost entirely aimed at researching, developing and implementing solutions that allow environmental advances in the areas in which it is involved. Thanks to this policy of constant innovation, with our activity we generate a total of 800,000 MW each year, enough electricity to power 230,000 homes. In addition, we have 232 MW installed in renewable energy sources. We avoid emitting more than 1.3 million tons of CO2 into the atmosphere and treat and recover more than 4.6 million tons of inert waste, 5 million tons of solid urban waste, 2.4 million tons of industrial waste and 167,000 tons of mineral oils.